Puerto Vallarta: This is one of the safest cities in Mexico. Find out why the likes of Elizabeth Taylor and Richard Burton loved it here and what it offers today. 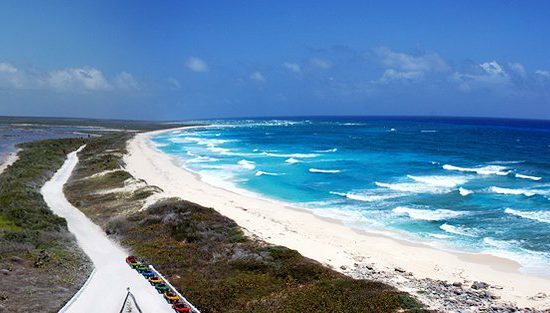 Cancun: There’s more to Mexico’s Caribbean capital than wet T-shirts and shooters. Discover another side to this beautiful destination. Isla Mujeres: Just a short ferry ride away from Cancun, this island has Mayan ruins, an ecological park and even an underwater museum you can visit over the course of a weekend. Riviera Maya: For a mix of gorgeous beaches and world-class food and drink, head to the Riviera Maya on the country’s east coast. Isla Holbox: This little-known island is about to become the next big thing, so you should visit this casual, carefree place while you can. 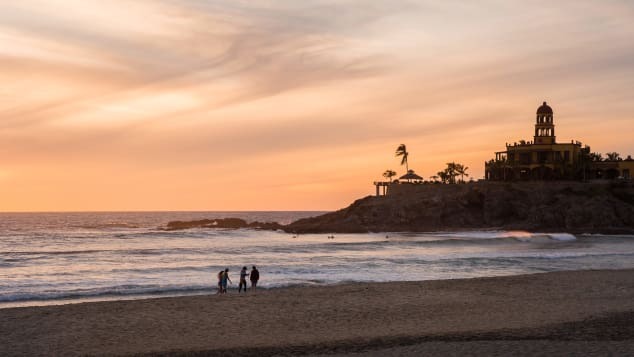 Puerto Escondido: Learn to surf and embrace the laid-back way of life in this coastal community. 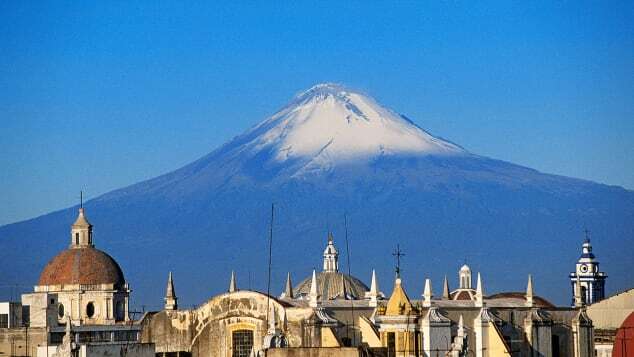 Puebla: The fourth-largest city in Mexico is home to some of the country’s most unique food and drink offerings as well as a brand-new International Museum of the Baroque and a burgeoning luxury hotel scene. Palenque: The ancient Mayan city of Palenque, in Mexico’s southernmost state of Chiapas, is the country’s most fascinating historical site you haven’t heard of yet. Mérida: In the capital of Yucatan state, explore Maya heritage, design hotels and a unique food culture. 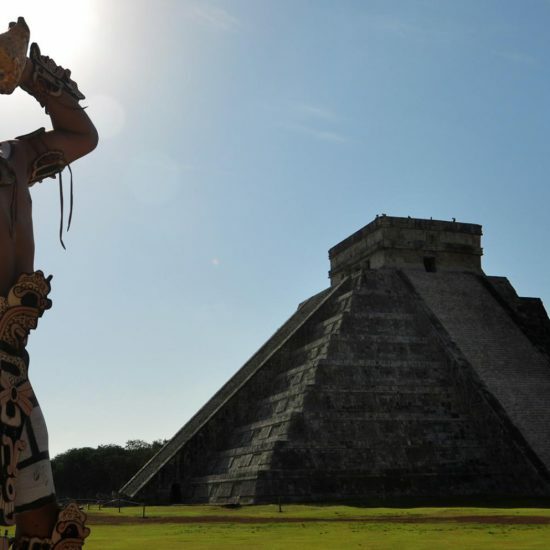 Chichen Itza: This UNESCO World Heritage site is a can’t-miss, but you’ll get more bang for your buck at other, less packed Mayan ruins throughout Yucatan state. Agua Azul waterfalls: These stunning waterfalls, whose name literally translate to “Blue Water,” are a stunning natural formation where you can learn about history and make all your friends jealous on Instagram at the same time. Coahuila: This Northern Mexican state is home to the oldest winery in the Americas, but unlike Napa you can have the place to yourself. Mexico City: Mexico’s high-altitude capital is one of the world’s most interesting cities. Its award-winning architecture, groundbreaking and innovative food scene and top-notch museums make it a city you’ll want to keep coming back to. Guadalajara: The second city of Mexico is beloved for being the home of two iconic Mexican traditions — tequila and mariachi. Oaxaca City: In Oaxaca’s capital in southern Mexico, you can shop in open-air food markets, hike breathtaking mountains and even learn about history through a textile museum. San Miguel de Allende: See where history and present mix in the UNESCO World Heritage-listed town known as SMA, which is now home to Mexico’s most interesting tequila company.